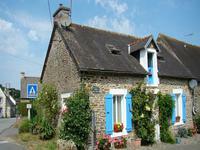 Nicely renovated village house comprising, at ground floor, kitchen/dining-room, . . . Built in early 20th century, this house is comprised of fitted kitchen, bathroom/WC, large . . . Built in 2003, this delightful 'as new' 3 bedroom family home offers the perfect combination . . . 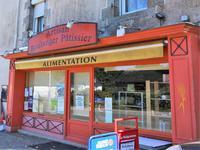 This shop is THE store in the village and also serves the surrounding hamlets. A great . . . This house was built in the 1970’s and no major work is required. It is composed of : At . . . This big house is composed of shop, back-shop, living-room with loggia, kitchen, 6 large . . .
Immaculate 4 / 5 bedroom house, garden of 1590m2 near Gouarec, handy for shopping and sightseeing would make a great family home or holiday home. 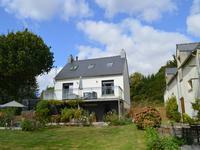 Set on the outskirts of Gouarec this property has been renovated to a very high standard, . . . 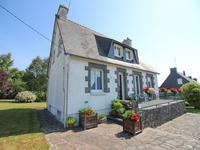 This beautiful immaculately presented detached neo-Breton house which has recently been . . . This immaculate three bedroom home constructed in 2005 on 926m2 of land, is within a couple . 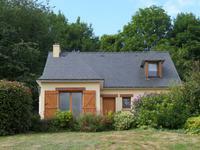 . .
Large immaculate néo-bretonne house, 2 mns from the center of Gouarec, at the edge of a forest crossed by tracks leading to Nantes / Brest Canal. Nine large rooms, include a fitted kitchen with dining space, double living room, 4 bedrooms . 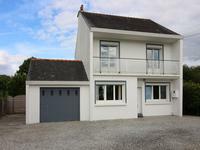 . .
Main house includes kitchen, utility room, living room, 3 bedrooms, bathroom, separate WC. . . .
Family or holiday home with fenced garden, in a quiet but lively village, situated in the countryside and on the outskirts of Quénécan forest. This house was built in the 60s and needs to be refurbished but does not need major works. It . . . This modern 3 bedroom detached property is ready to move into straight away. Gated entrance, . 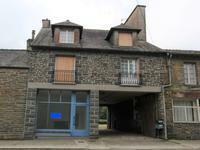 . .
Great corner plot of land, 827m2 on development in Central Brittany. Services in place. 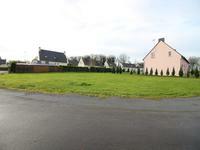 Opportunity to buy your own land to build your dream home in central Brittany. Good position . . .